This beautiful set of 4 notebooks comes in 4 colours that each represent the changing seasons (‘Shiki’). 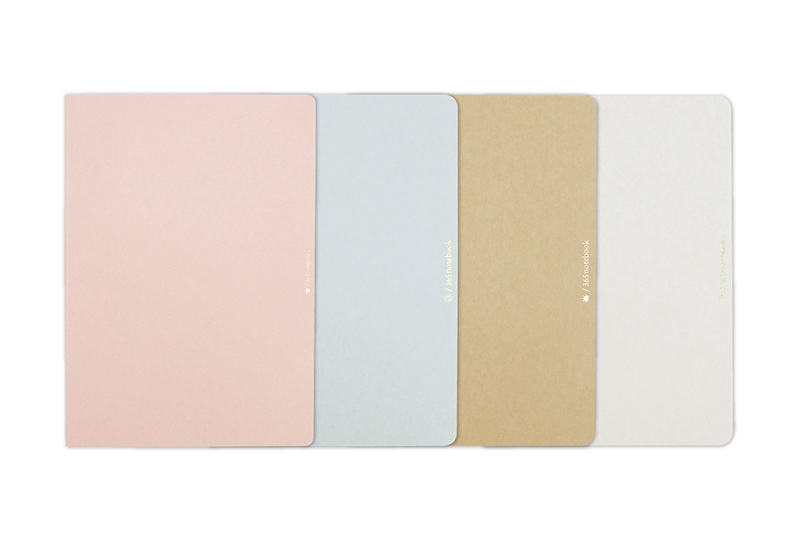 Preserve the present moment with these season notebooks. 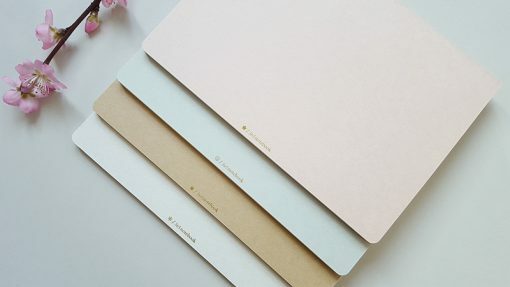 The pages are made of the traditional Japanese junpakushi paper, which is a light, soft and transparent paper. 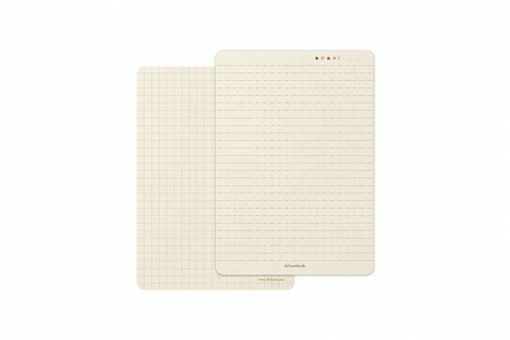 Enjoy the lights and darks of the strokes from your pen as your words and ideas fill out the pages.